Past Research Projects - Daniel Novak, Ph.D.
How might we design technology-based learning systems that efficiently and seamlessly scaffold the development of expertise in professionals’ practice? This study addresses this question through a Grounded Theory analysis of the online commenting behaviors of a professional learning community and residency-based teacher education program at a large research university. In this study, a group of 20 novices and expert teachers used a novel Video-Based Online Commenting System (VBOCS) to comment on videos of practice. The study draws on a multi-method examination of the video comments that illustrates the technology’s capacity to support the metacognitive and reflective development of professional practice. The University of Washington’s School of Nursing, School of Education – LIFE Center (Learning in Formal & Informal Environments) and the University’s Educational Outreach Center in consultation with the Neuroscience Advisory Committee are collaborating with the Puget Sound Educational Service District (PSESD) in this project which will engage middle school science teachers, students and parents/community groups in an innovative program of neuroscience education focused on answering the questions, “How do I learn?” and “How do I teach students about how they learn?” This project was funded by a grant from the National Institute of Health. Completed as part of a UW Partnership with the Bill and Melinda Gates Foundation, this review of the literature and implementation of Personalized Learning analyzes the potential impact and roadblocks of the emerging technological trend. As part of the Learning Mixology brand, my colleague Ivan Barron and I produced an online course for use by Leadership for Educational Equity (LEE). This course introduced participants to potential avenues for involvement with educational policy. This project was built in the Canvas LMS platform, and was used to collect metrics about student usage for future analysis. This study provides a unique window into how the Millennial Generation individuals define leadership, and the educational experiences they undertake to develop the competencies they deem important in this field. 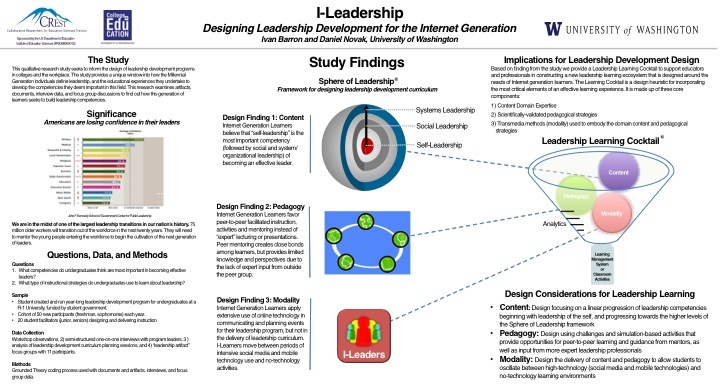 This research examines artifacts, documents, interview data, and focus group discussions to find out how this generation of learners seeks to build leadership competencies. Using existing video, I created a case development system for my colleagues in the UACT Program at the University of Washington, as they serve Teach for America Corps members. This development system would allow teachers (and eventually other professionals) to develop personal case portfolios and other kinds of digital media artifacts. This pilot for my dissertation study was presented at the University of Washington in May, 2012, during my second year of doctoral work. It received strongly positive reviews. The researchers conducted a qualitative case study of a summer school program for middle school students (grades 6-9) in a rural town in Washington State. The local school district applied for a grant to conduct a unique summer school session for migrant students that focused on instruction in Math, Science, Technology, and language acquisition.The Integrated Math Science Language Technology (IMSLT) summer school program used Guided Language Acquisition Design (GLAD), commercially available Science, Technology, Engineering, and Math (STEM) curriculum, co-teaching strategies, and iPads to augment their instruction of migrant learners. The Systematic Development of Expertise provides readers with an overview of the current research in the area of expertise development within the fields of education, psychology, and cognitive science. It includes three original papers. 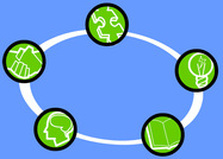 The first addresses the use of Cognitive Task Analysis as a means of expert knowledge capture. 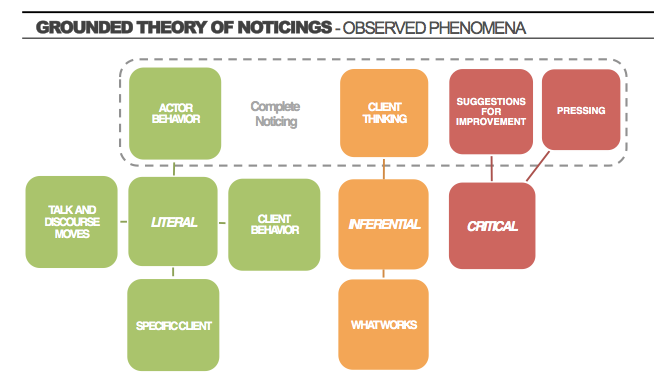 The second describes the development of expertise by expert design groups in realistic contexts. The third provides readers with a more comprehensive view of the development of expertise, with the goal of describing an instructional model that supports the development of expertise from novice levels to expert levels. 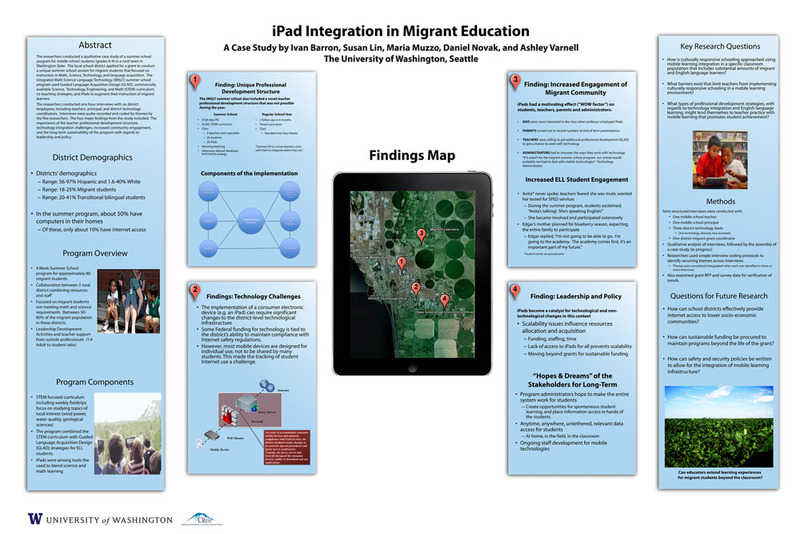 This project studied the end of course evaluations (ECEs) of classes conducted offline and online across the diverse courses offered at SDSU in the professional schools. 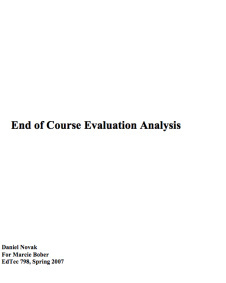 The goal was to impartially assess whether the medium of evaluation (paper or digital) affected student’s response rates or mean faculty scores.To complete this study, the Associate Dean of the PSFA granted us access to two semesters’ (Fall and Spring) worth of online and paper evaluations drawn from a variety of undergraduate courses. All of these evaluations concerned the same courses, instructors, and equivalent time periods. The study analyzed the aggregate evaluation scores of 16 courses from across the college over two virtual and two physical evaluation periods. It found that no significant difference exists between the evaluation scores completed online and those conducted on paper. It also indicated that student response rates were not negatively affected by the change from paper to online forms.